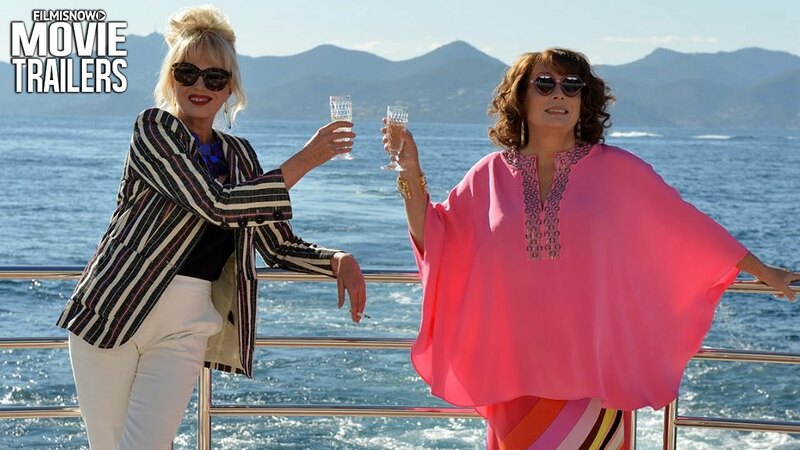 OMG, WATCH: The full trailer for the new AB FAB Movie is finally here, darling! And the girls are getting into trouble! RIP Kate Moss? Check it out above! Check it out above, darling sweetie! Are you looking forward to checking the girls out at their return? 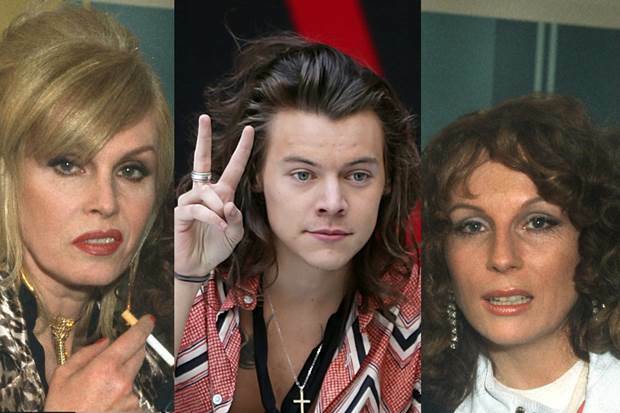 OMG, is Harry Styles headed to the Ab Fab movie as a love interest?